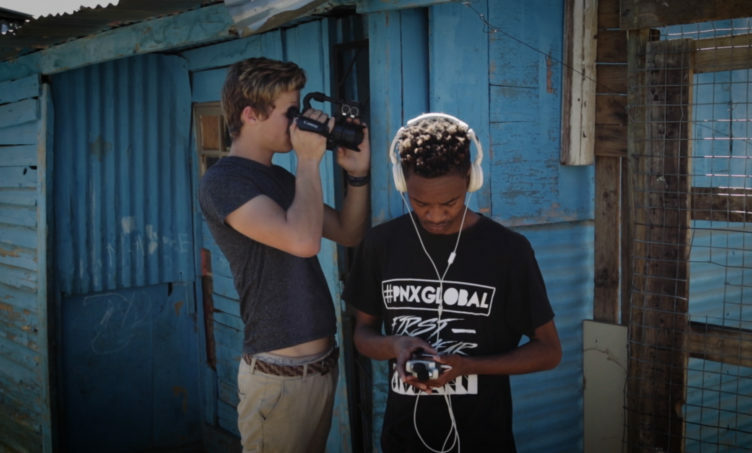 Los Angeles casting director Katie Taylor leaves her lucrative career to teach filmmaking to youth in an impoverished South African community. Originally intending solely to equip them with employment opportunities, Taylor quickly discovers the therapeutic impact on her students as they process life events through their films. Emerging from a wide range of social backgrounds, the students find themselves bridging cultural barriers as they become united through filmmaking.